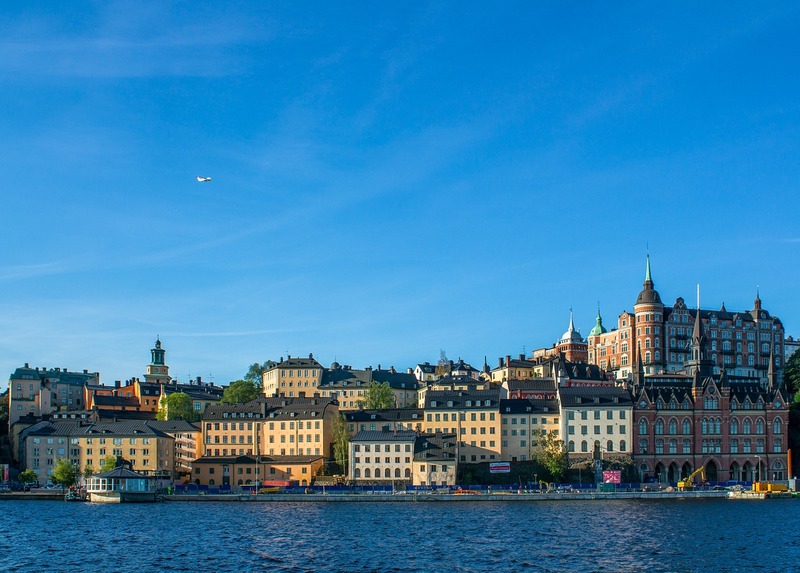 Whilst the majority of Europe has been experiencing economic instability since 2008, Sweden has seen rapid growth and dominated other European nations with a blend of innovative tech, international startups and resourceful government plans. Sweden is the force behind some best known brands including IKEA and Electrolux. IN 2014 the city had a population of 800,000 and took in 15% of the foreign investment in the tech sector with 22,000 technology companies based in Sweden employing 18% of the city’s workforce. In 14 years, 2000 – 2014 Sweden witnessed over 260 exits with an overall value of over $23 billion leaving its Nordic neighbors lagging far behind. Sweden’s exit successes can be attributed to 500 million daily users and in November 2015 King was acquired by Activision Blizzard with a price tag of just under $6 billion. Since eBay acquired Skype Sweden has seen the rise of many other unicorns which includes Mojang (Minecraft), Spotify and the fintech company Klarna. Whilst Finland struggles to kick start its startups, the Nordic countries represent just 3% of the world’s population making up just 33% of the billion dollar exits. Sweden has employed pioneering rules to balance its budget over the years. In accordance with the official government website, the government had introduced a limit in 1996 for expenditure following a tough recession, introducing many other procedures to ensure that debt doesn’t accumulate or pass to future generations. It is because of these measures that Sweden boasts a low national debt, stable inflation and healthy banking systems. It is this that has provided local entrepreneurs with the assurance to invest. Sweden also champions local startups and it could be argued that the decision by the government to invest in R&D if one of the reasons for the startup successes. Donnie SC Lygonis a senior advisor at Nordic Innovation House states that Sweden is one of the top three spenders in R&D in Europe and a high level of the research funding comes from non profit and private sources who are responsible for 15% of research funding at Swedish universities. Rikard Hansson CEO and founder of Incentive states that the Swedish government is also responsible to the startup successes as they offer various funded programs to get businesses started plus there are a number of tech related programs which encourage entrepreneurship and innovation. The CEO and founder of Lifecensr Claudia Olsson, former senior advisor to the Swedish Ministry of Foreign Affairs agrees with Hansson stating the Swedish government has invested heavily in technology creating one of the most digital economies in the world as well as providing well for those wanting to follow an entrepreneurial path. Sweden’s long time success is down to a number of factors specifically jantelagen which is the mentality to downplay individual effort and emphasize collectivity. Caitlin Collins, manager at Deliberate PR works closely with the startups and states that jantelagen may have been positive influences to create a harmonious culture some do feel that it has an adverse influence on creativity. Swedish companies are far more financially responsible, there is no extra expenses even for management, every dollar matters. Fredrik Nilsson, of Axis Communications states that although it takes most startups longer to break through they have more staying power attributed to the tenacious owners and their focus on building company culture with strong values. Stina Ehrensvaed founder and CEO of Yubico attribute Sweden’s unique mix of individuals who are well educated and independent team players plus a good social welfare system that allows people to take a risk as the ingredients for the countries great success. Whilst Sweden is currently faced with a housing shortage and growing number of immigrants it is very unlikely that global or local events will threaten Sweden’s dominance as the northern tech superpower in the near future.